Fourth quarter, 22 seconds remaining, fourth and 10 from their own 40 yard line, trailing by one to the Oakland Raiders in the AFC Divisional Playoffs, Pittsburgh Steelers quarterback Terry Bradshaw took the snap. What transpired over the next 17 seconds has been described various ways – a myth, miracle, conspiracy, crime, and a detective story. 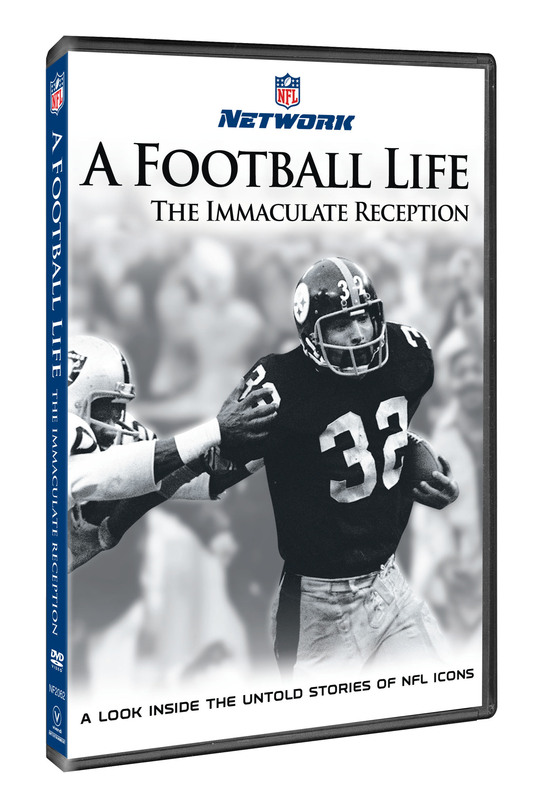 The Immaculate Reception: A Football Life features new interviews with a total of 11 players from both teams who participated in game, including the two Steelers at the heart of the controversy, John “Frenchy” Fuqua and Franco Harris. 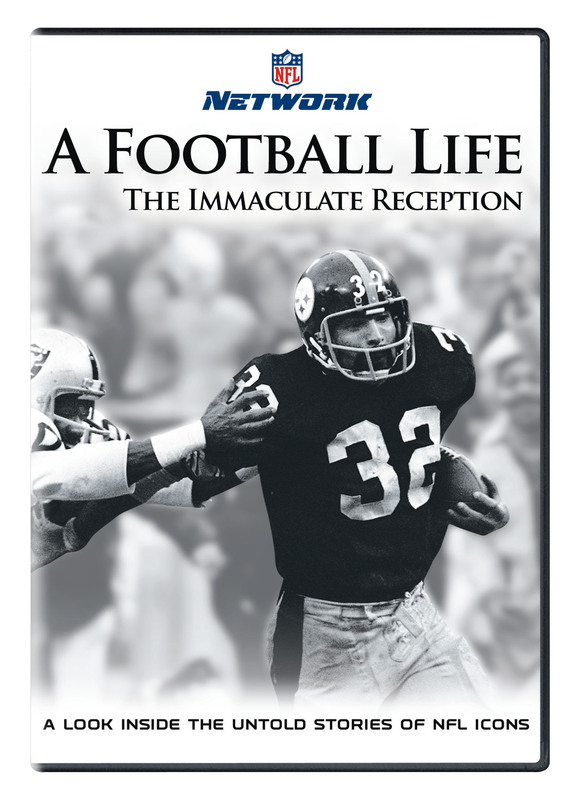 Each of the Steeler and Raider players provide their perspective of what happened that day in Three Rivers Stadium. Their version of events has spawned four different conspiracy theories which are discussed in detail.